What better way to kick off the Festive Gift Guide 2016 than with a new collection of patterns from one of my favourite indie brands - The Crochet Project. Kat and Joanne launched The Warmer Project at Yarnporium a couple of weeks ago, and it went down a storm. The designs are all quick and easy to make - perfect if you would like to give a handmade gift - and 'project in a box' kits are available if you're looking for something special for a maker. Each pattern in The Warmer Project collection is designed for DK weight yarn and the samples are made from Fyberspates Vivacious DK, a high twist multi-tonal merino yarn which produces great texture. If you looking for a gift for a crocheter (or you'd like one of these for yourself) kits are available for each of the designs and in a selection of colourways. 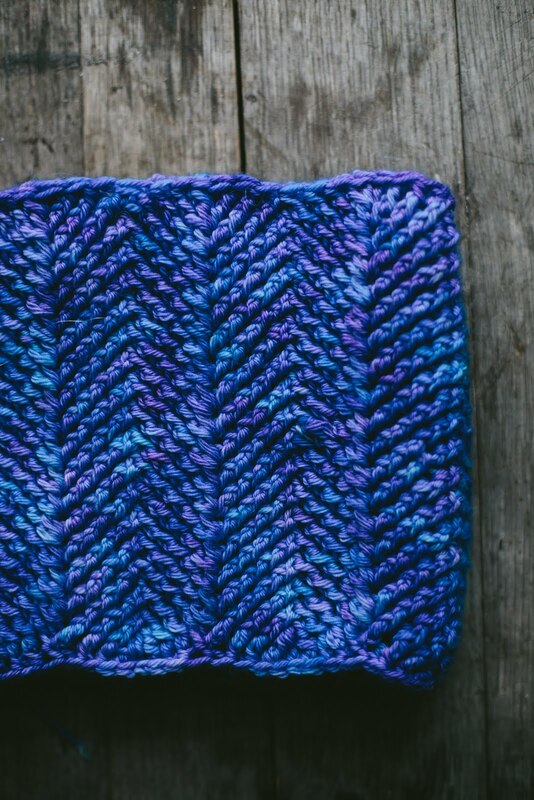 The Sloe Mitts and Kelpie Hat take just one skein of yarn and are priced at £18 per kit. Fronds Shawl and Selkie Cowl take two skeins and are priced at £32. The kits contain everything needed to make the projects, including pattern, hook, and yarn. If you're new to TCP patterns I can confirm that they are always clearly written and very easy to follow, so they are great for beginners as well as more experienced crocheters. To mark the start of the Festive Gift Guide, Joanne and Kat are offering one reader the chance to pick any single individual pattern from their growing list (not just the new collection). Leave a comment on this post with the name of your favourite pattern (see them all here) and your Ravelry username - a winner will be randomly drawn on Sunday 27th November 2016 and the PDF pattern will be sent to your account. The draw has now been made, congratulations to VioletSprite! In the meantime, you can order The Warmer Project patterns individually or as a discounted bundle for all four patterns as PDFs from Ravelry or as printed patterns on Etsy*. The kits are also available on Etsy*. Find The Crochet Project on their website, on Instagram, Facebook and (sometimes) on Twitter. I'll be back with the next installment of the FGG soon - there are lots more lovely things to share with you and more giveaways - don't forget to enter! Good luck! 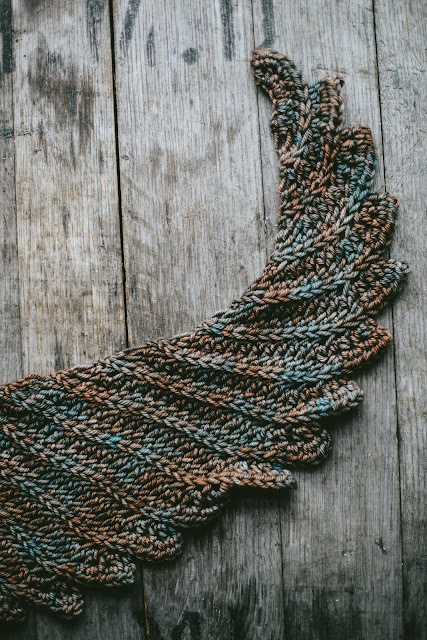 OMG, I love that Fronds Shawl and that yarn is simply amazing. On my favourites list! I am planning to start Fronds this weekend! LOVE it! Great giveaway. They're all lovely but would really like to make the fronds shawl (lilyrosepetal on ravelry). I discovered The Crochet Project thanks to you making the Contour Shawl and I am so grateful! I have made one already ;-) The Fronds Shawl is next on my list (dorota74 on Rav). I've done a few Crochet Project shawls (contour, transposition, northmoor lock) and have really enjoyed them all. The Acer shawl is my favourite of those I don't already have. My Ravelry name is soozyj. Oh my gosh! I LOVE the Fronds shawl, after that one at the top of the list they are all my favourites. I want to make ALL the things! Thanks ladies for the opportunity to win. Rav name TheCalmNook. 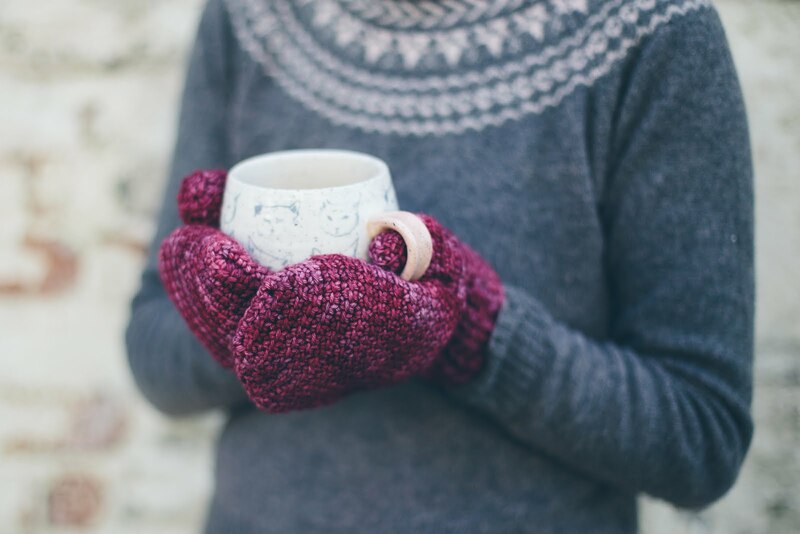 I would love to make the sloe mittens as Christmas gifts for my family across the pond in Colorado. My ravelry id is lisej. Thanks! 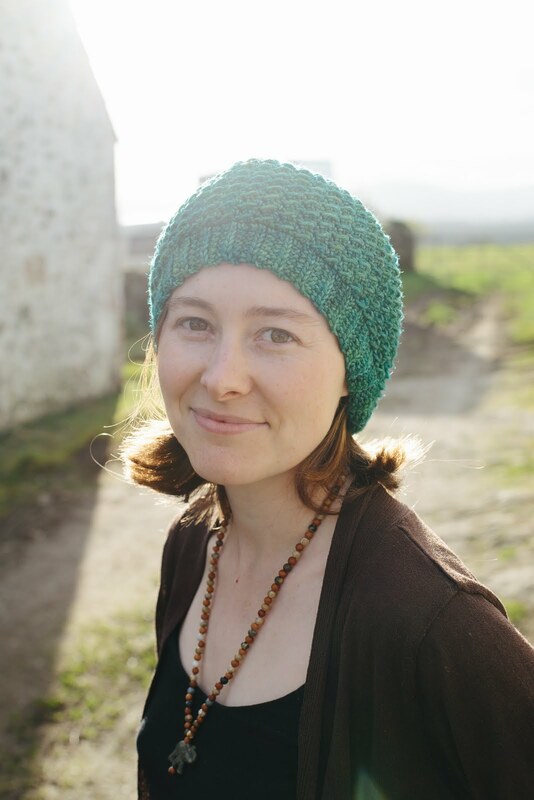 I really like Pinetum from the Shawl Project, but it's not available as a single pattern so I'll have to buy the book. The Fronds shawl in beautiful Fyberspates looks equally beguiling! Elm74 on Ravelry. Love the trailing wake shawl. Been meaning to buy it for ages. Love all the crochet project patterns. 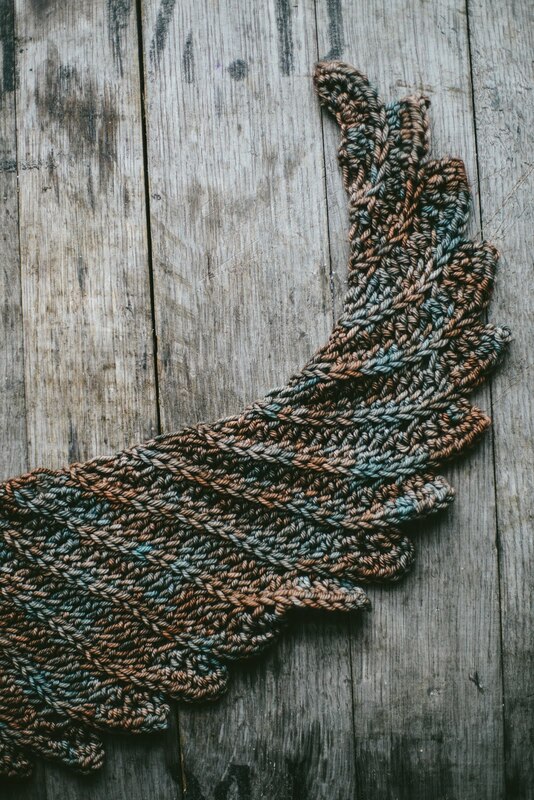 Hi I love the Fronds shawl & I would love to see it in a gorgeous red! I am obsessed with shawls, have just finished one & another 2 on my hook 😁. My Ravelry name is audabod.